After firing warning shots in early July, the corporate regulator has cautioned accountants that it is monitoring the use of trust structures this financial year. ASIC yesterday released Report 539: ASIC Regulation of Corporate Finance, which covers its activities in corporate finance from the period January to June 2017. The corporate regulator reiterated its focus on monitoring the application of the sophisticated investor test, noting it has worked with the accounting bodies on the issue. 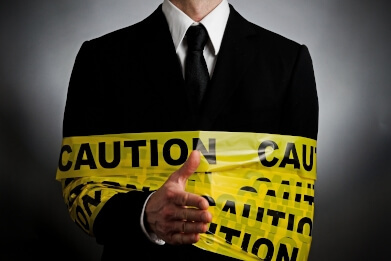 In early July, ASIC said it has found that, in recent fundraisings, some accountants have used trust or company structures that purport to allow investors who are not 'sophisticated investors' to receive offers to purchase shares without a prospectus or other disclosure document. “The Corporations Act entrusts accountants with an important role,” ASIC said in Report 539. “We are continuing to monitor the use of trust structures and sophisticated investor certificates for fundraising purposes. The application of the sophisticated investor test has long been a contentious issue in the industry. With fundraising activity in particular, some lawyers suspect that it's a knowledge deficit - not sinister intentions - that are warranting additional regulatory pressure. You can read more about this here.